We meet in the gym at the Corvallis Waldorf School at the intersection of Conifer Blvd and Hwy 20. The address is 3855 NE Hwy 20. Meetings are the 3rd Wednesday of each month. Times are 6:30-8:30. See you there!! 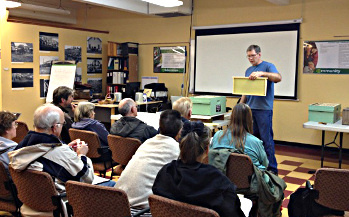 Our goal is to provide an association of local beekeepers where we can learn, share and have fun. We have both local and national speakers at our monthly meetings providing you with current and relevant subjects to help you with your bees. LBBA also provides outreach to the community by providing educational speakers, swarm removal and public exhibits. This months speaker will be Andony Melathopoulos from OSU. The topic of his talk is “Hot To Keep Your Bees Out Of Trees So They Can Make Honey”. In the 2017-2018 beekeeping season, 303 Oregon & 104 Washington backyarder beekeepers participated in the April survey that measures the health of our regions honey bee colonies. The survey tool also measures the local honey bees survival/losses with the highly diverse management variables such as the feeding, sanitation and Varroa sampling/control of individual beekeepers! These large sets of annual data have been intriguing to analyze over the last five years and are all available to review at the state and individual club level on our website. The online survey instrument www.pnwhoneybeesurvey.com/survey will be opened March 15 and extend through month of April. It should only take a few minutes to complete, especially if you are using the “note sheet”, found online under the resources tab. Information requested this year is similar to previous years, but I have trimmed the survey so it is shorter with fewer questions. 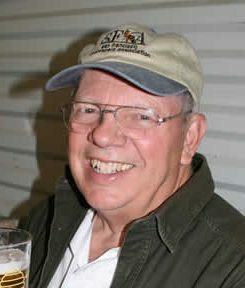 I will be visiting at the March 20th LBBA meeting to ask that you complete a survey. I will have paper copies for those who prefer this form over the electronic survey. 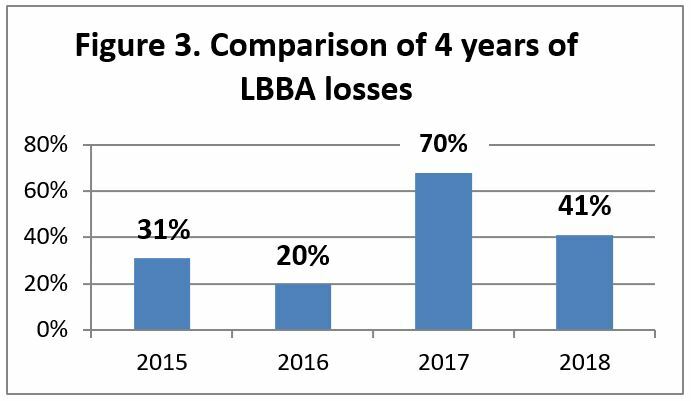 I hope to get more LBBA survey returns – only 10 last year the lowest number of the last 4 years. Colony loss levels from all 304 OR respondents were 38%; of 1277 fall colonies 789 colonies survived to the spring). 89% were 8- and 10-frame Langstroth hives. For the10 Linn Benton Co respondents, overall losses last spring were 41%, just about the same as statewide (38%) but significantly lower than the previous year loss level (70%). This also had the highest LBBA survey returns of past 4 years. See the 4-year TVBA loss graph. The 10 LBBA survey respondents were were all single digit beekeepers (4 had 1 fall colony, 3 had 2 colonies, 2 had 3 colonies. one individual had 4 colonies; the largest had 5 colonies). Respondents had 2 to 6 years of beekeeping experience. Four individuals had zero loss and three individuals had 100% loss. 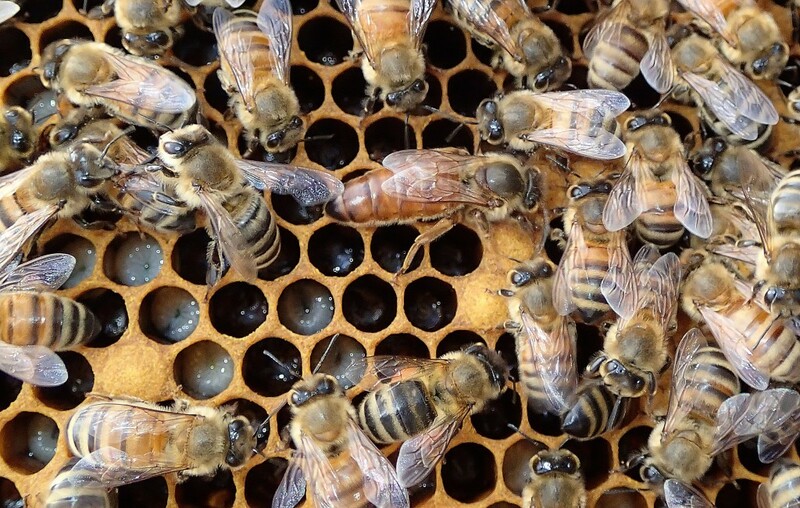 While the main emphasis of the survey revolves around reporting how many colonies you had last fall compared to this spring which we assess three ways, through hive location, hive types and origination (meaning were they overwintered colonies, nucs or packages purchased, swarms or splits), other survey questions relate to some of the basic managements you might do for varroa control. In my annual report I show things that worked for some individuals. Feeding dry sugar, basic sanitation and providing colonies a distinct address helped some individuals keep loses lower. Monitoring for mites and the use of some controls also resulted in lower losses by Lane beekeepers. THANK YOU FOR SHARING THIS PAST SEASON. Please consider completing a survey for the 2018-2019 season. It is my hope that the survey and reports have become a worthy asset in your beekeeping journey. I will have loss numbers within a month and the full report for LBBA by mid-summer.